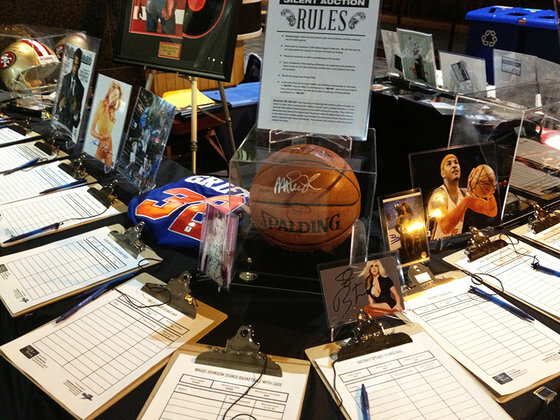 The Atlas Foundation holds an annual dinner and Silent Auction, which is the single largest source of the Foundation’s donations. Over one thousand supporters attend the “Teddy” Dinner, along with numerous celebrity athletes and actors who show their support for the work of the Foundation. Notable sports celebrities such as Bill Parcells, Eric Mangini, Sterling Sharpe, Chad Pennington,Curtis Martin, Gary Sheffield, John Franco, John McEnroe, George Foreman, Michael Moorer, Sugar Ray Leonard, Pete Rose and Harry Carson, and entertainment celebrities such as Willem Dafoe, Chris Noth, Chuck Zito, Danny Aiello, Tony Sirico, Max Kellerman, Bob Papa, Joe Tessitore, Mike Francesa, and Steven Baldwin have attended the Dinner to help raise funds and support the Foundation.